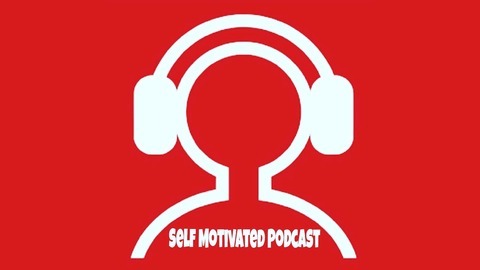 A Weekly Podcast Bringing You Self Motivated Individuals To Share There Success Stories. Hosted By @SuperstarChipz Stay Motivated! 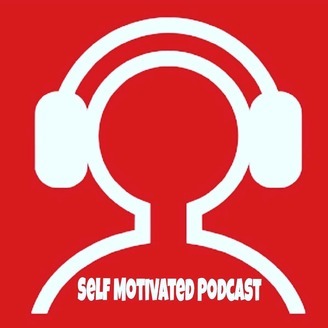 SELF MOTIVATED PODCAST EP 4 With Scott La Rock Jr.